Screenshots That Make You Want To SCREAM! 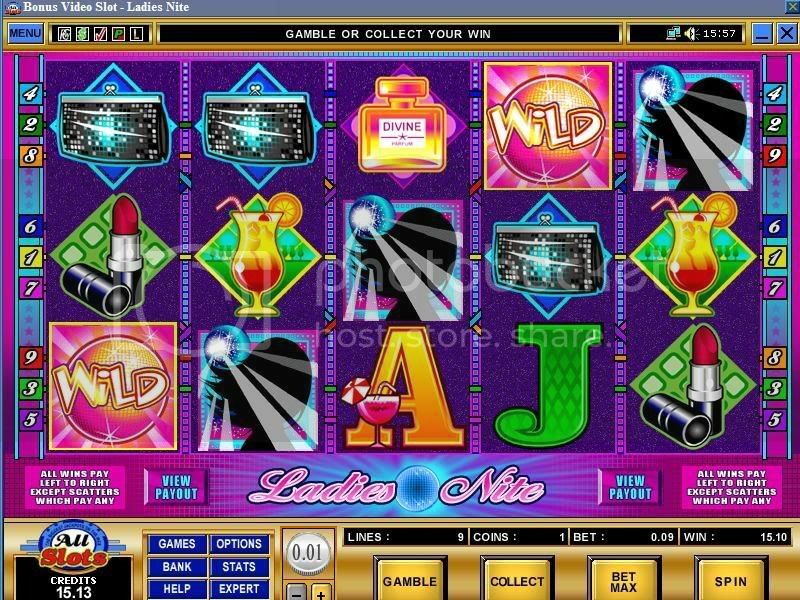 Have you ever been playing slots and hit all five wilds (but you were only playing ten cents a spin? Did you ever get every one of those reels lined up EXCEPT for that last one? Don't you just want to SCREAM and push your computer off the desk? Well take a screenshot of it and let the rest of us sympathize with you!! We will start it off showing you one of poor Vixens SCREAMSHOTS! So come on show us your best Screamshot! Let us share your winning streak stories! This one had me really ticked off!!! Can you believe that only one more damn wild! Hurt doesn't even cover that. I probably would have broke my computer. 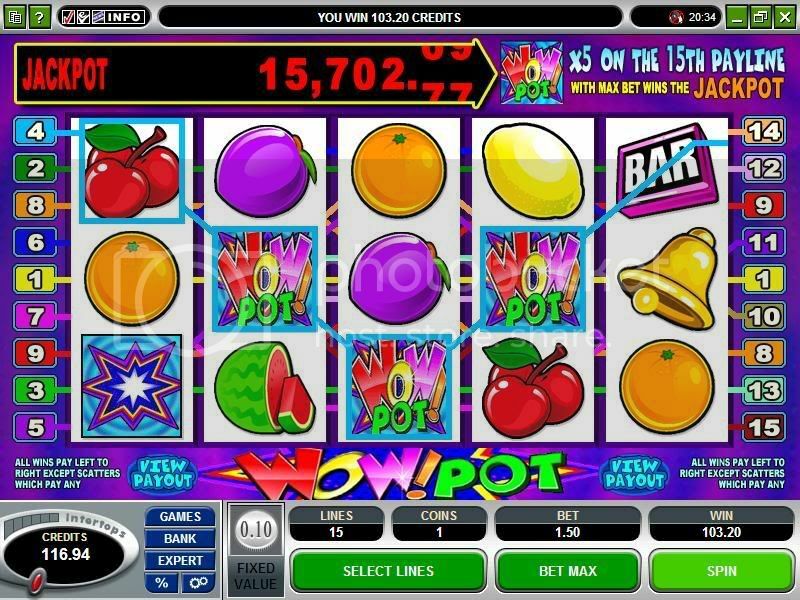 This was from a few years ago when we first started to gamble online. I didn't know how to take a screen shot so I snapped a picture the old fashion way. 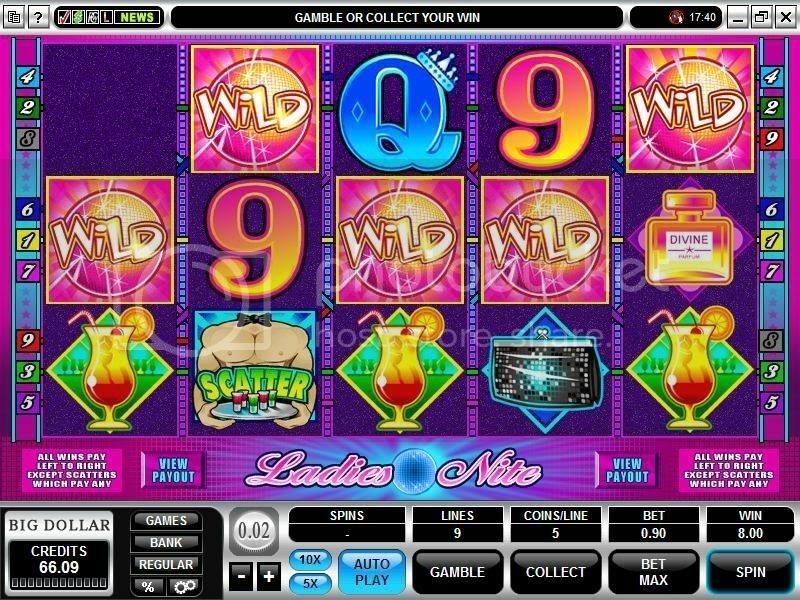 Have you ever been playing slots and hit all five wilds (but you were only playing ten cents a spin? Lucky seems like that was not the day for you!! I would be replacing my pc screen by now if that was me! !